The lowest combined utility in Oregon. Shovel ready sites are available. MEDP can help you find the perfect site, get you connected to resources, and introduce you to our community. 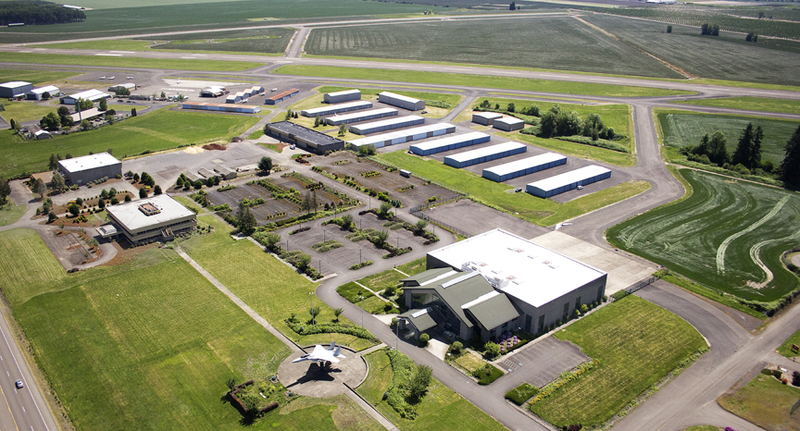 McMinnville has premiere industrial sites, an Urban Renewal area, and commercial properties available. Contact us when you have questions and we will provide the answers. Why Look to Locate in McMinnville? McMinnville has the second lowest electricity rates in the state and the third lowest water rates. The cost of living is lower than cities with similar amenities. Oregon has one of the lowest corporate tax rates in the nation. People are ready to work. With two colleges/universities in our city limits and over 35 within 50 miles, there's an educated labor pool within driving distance. We have resources to get companies connected to available candidates. MEDP's McMinnville WORKS Internship Program is an award winning workforce recruitment solution. We have multiple industrial sites to fit advanced manufacturing needs. Our Urban Renewal area offers great retail and development opportunities. We make it easier -- MEDP will work with you to identify specific property needs. Visit McMinnville's Available Properties page for more information. Residents work together to promote prosperity for all. McMinnville's culture of cooperation makes it easier to find the resources businesses need. Yamhill County offer strategic grants to help businesses grow. Leaders work together to create a better business to business network. "The amount we save due to the low electrical power rates in McMinnville is worth thousands and thousands of dollars to my company."